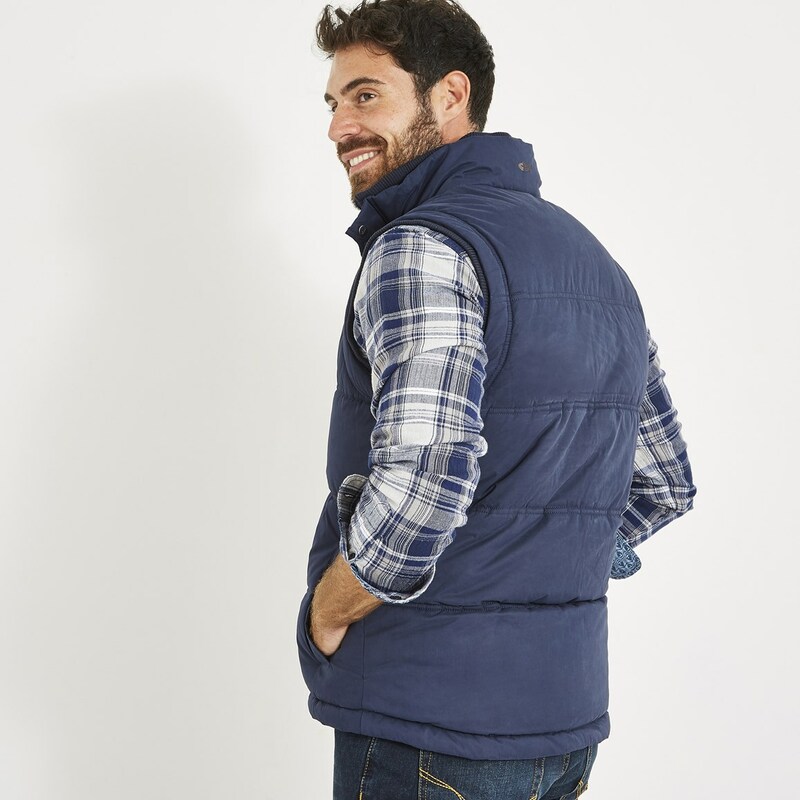 Choose our new Pickston wadded gilet this season and enjoy a classic, relaxed gilet that will see you through many seasons to come. This gilet is perfect for layering and easy to wear. 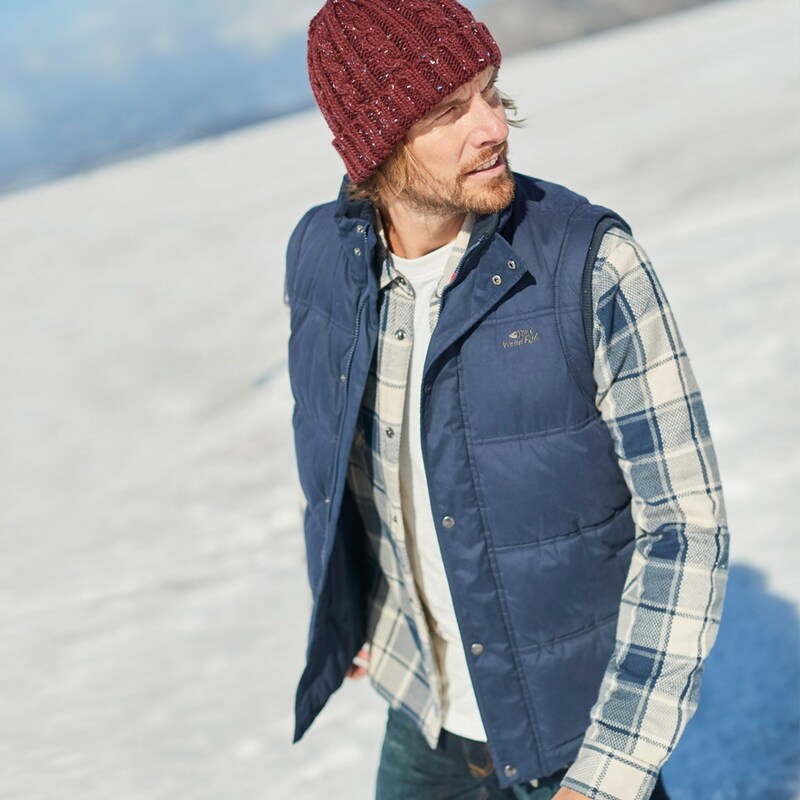 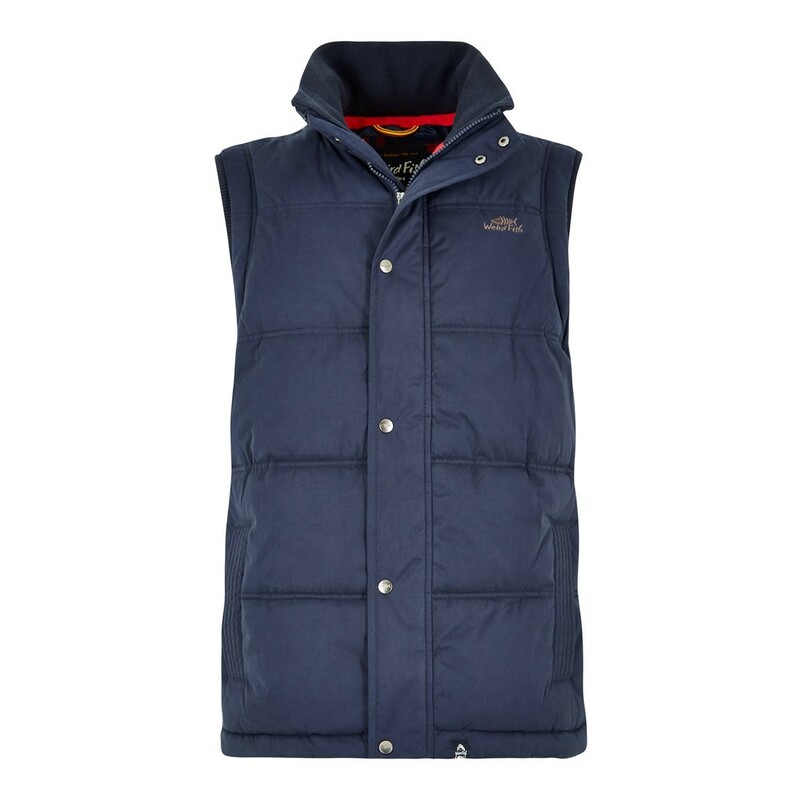 The versatile Pickston wadded gilet is a great addition to any man's wardrobe this season. 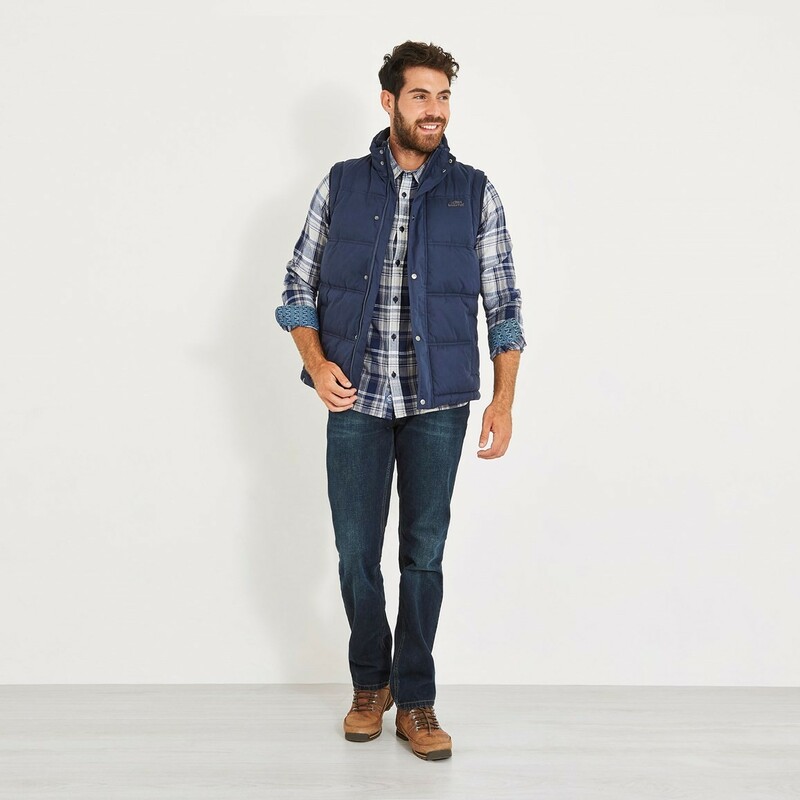 Wear over a check shirt for a more formal look, or simply a hoodie and jeans for those days spent exploring the outdoors. 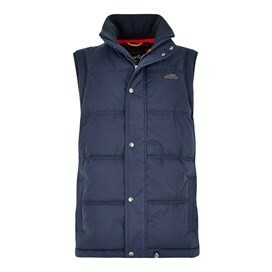 absolutely delighted with the gilet, what I've been looking for for months, so warm, in fact perfect, thank you, WF! Lovely gilet, warm and very comfortable and a perfect fit. My partner loved it. Nice jacket - warm and seems well made. 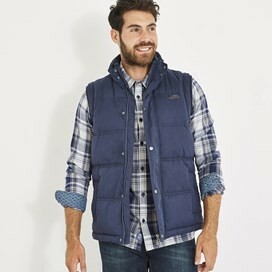 All good quality but found the sizing a little on the small side.